On the 18th and 19th of June the Meeting aérien de l’EALAT (École de l'aviation légère de l'armée de Terre) at airbase du Luc Le Cannet was held. 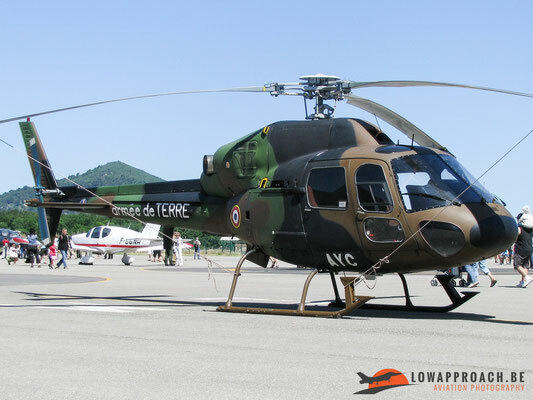 The airport of Le Luc is situated at Le Cannet-des-Maures, 6 km east of Le Luc, in the Var department of the Provence-Alpes-Côte d'Azur region in southern France. 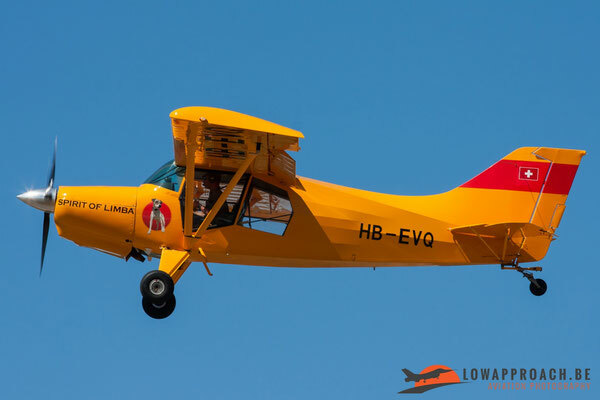 The airport is open to public air traffic, but has no commercial airline service. 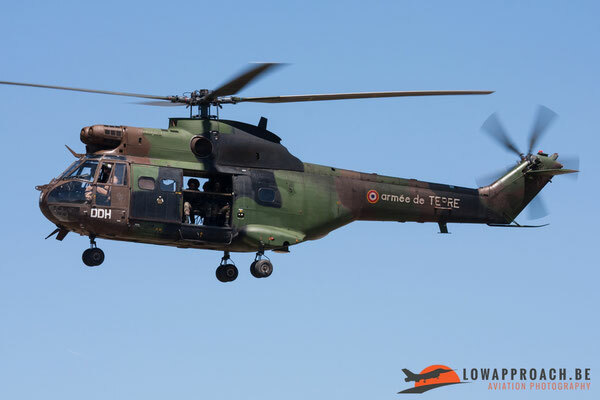 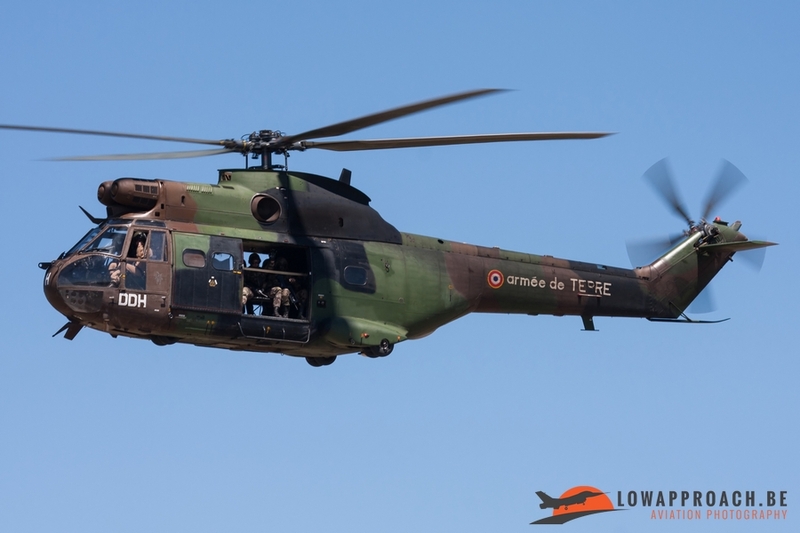 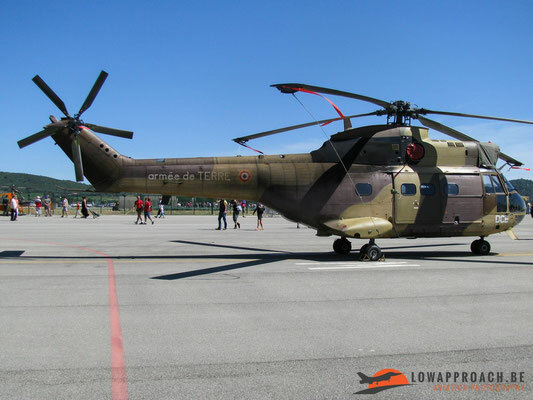 It also has military use as part of Base école Général Lejay, a French Army (Armée de Terre) training facility for combat helicopters and various ground equipment. 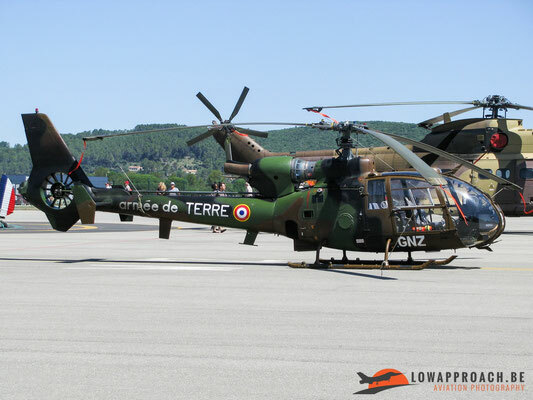 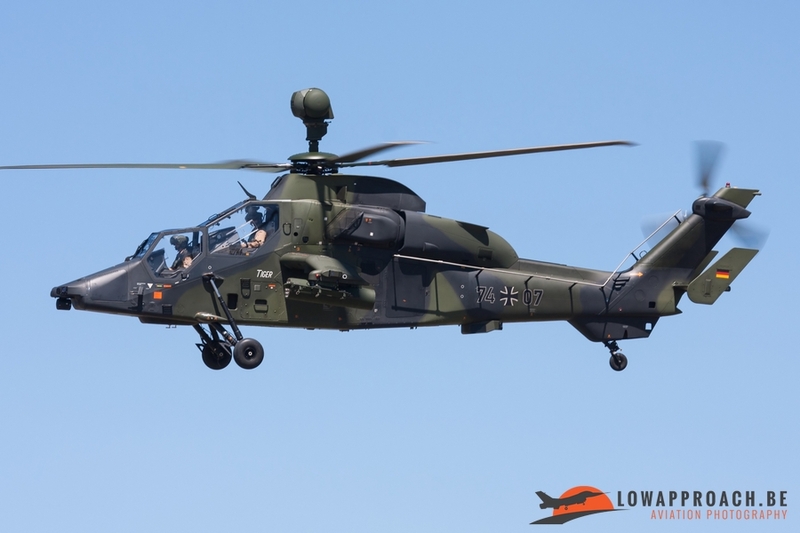 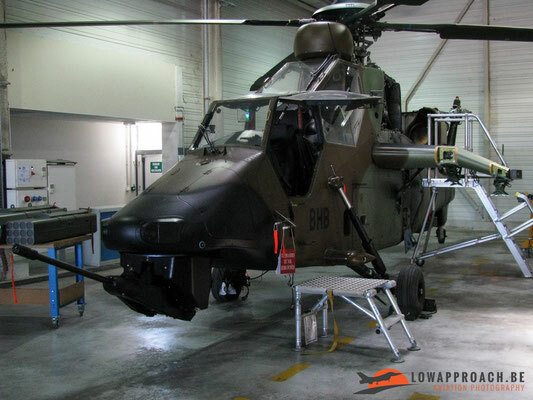 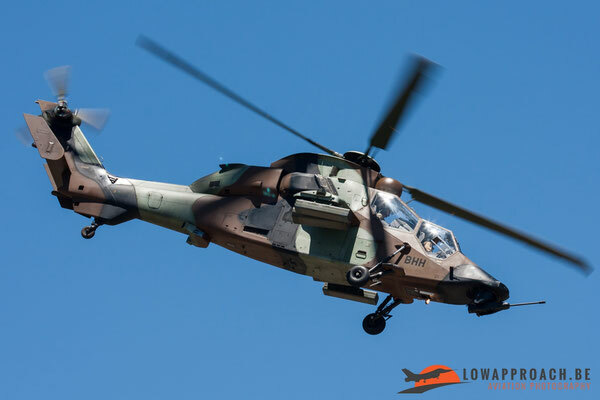 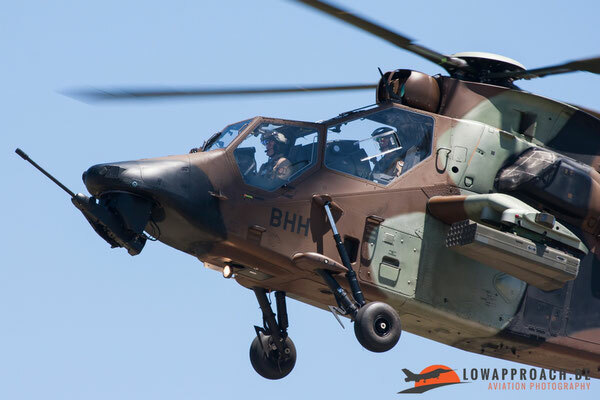 The airport is the home for Armée de Terre Fennecs, Gazelles, Pumas and Tigres attack helicopters. The airport is also being used by the German Army Tiger training school. 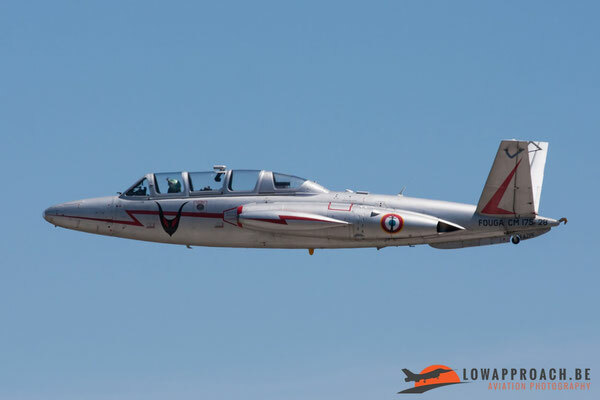 Low Approach was attending the meeting only on Sunday 19th, but I was very lucky to be there on the best day of the two, because on Saturday the weather was cloudy in the morning. 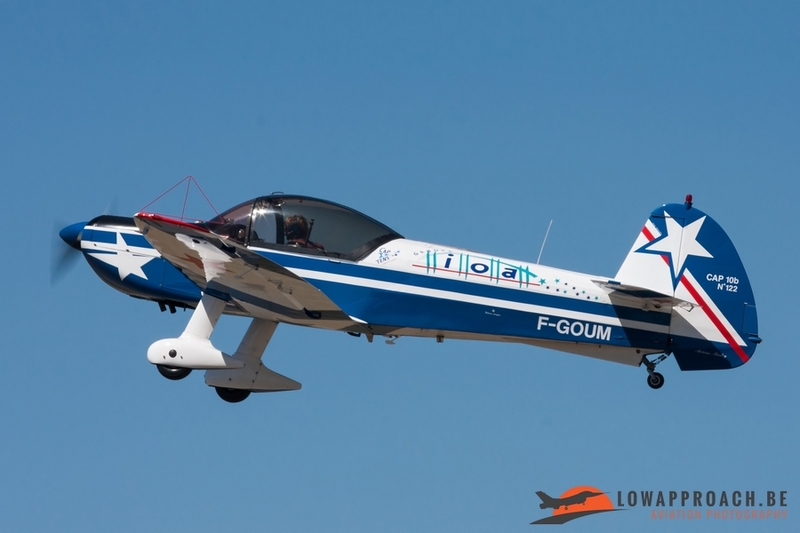 When I arrived at the airport the weather already looking fine, we only had to deal with some moments of strong wind. 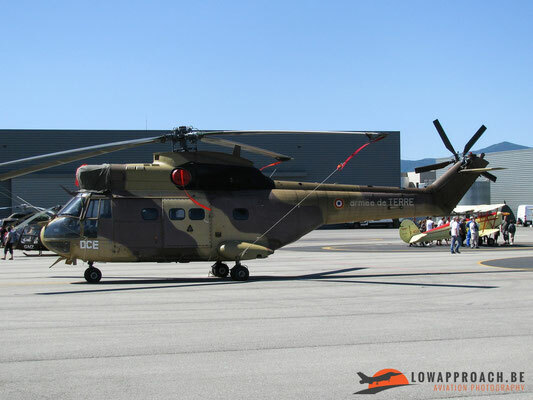 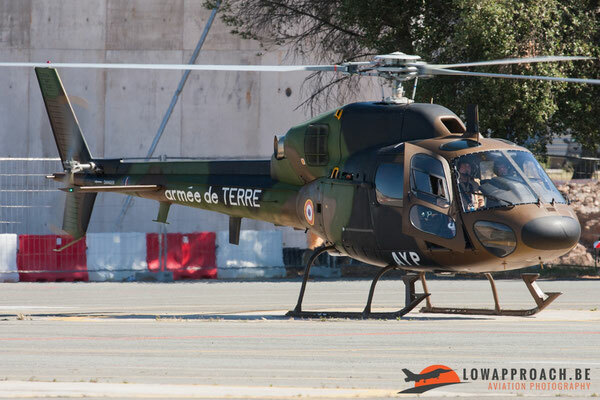 First we take a look at the airplanes and helicopters in the static display, the French Armée de Terre off course attended with a large delegation on this meeting. The locally based Fennecs, Gazelles, Pumas and Tigres could all be seen in the static. 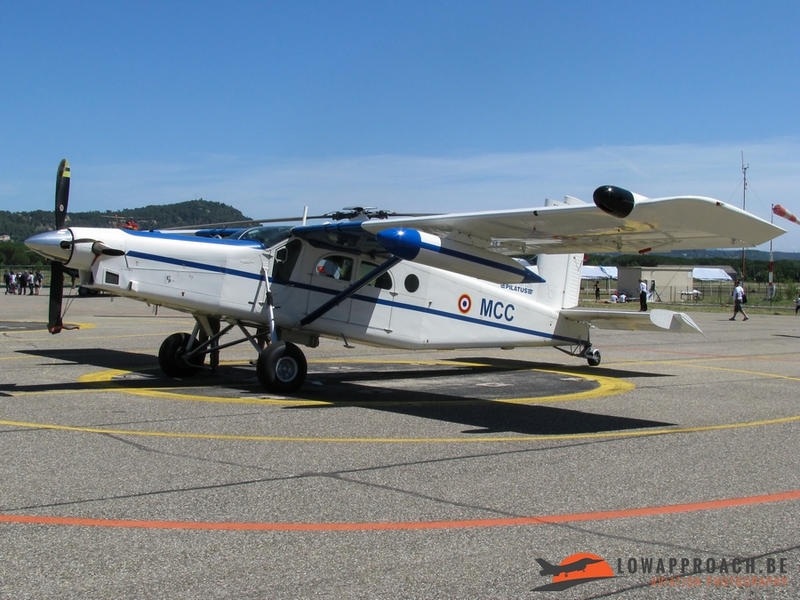 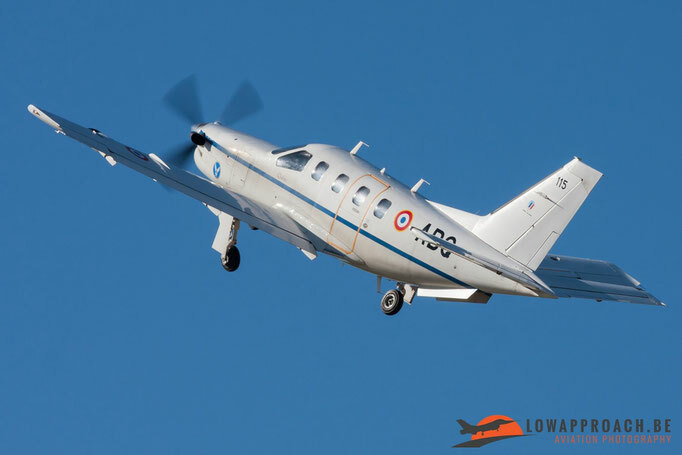 The French Army also sent a PC-6 from Montaubon to Le Luc. 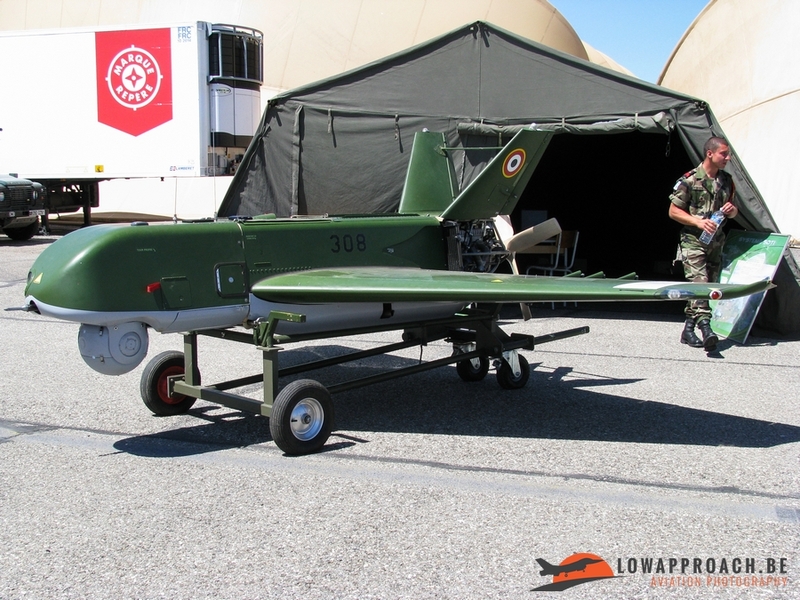 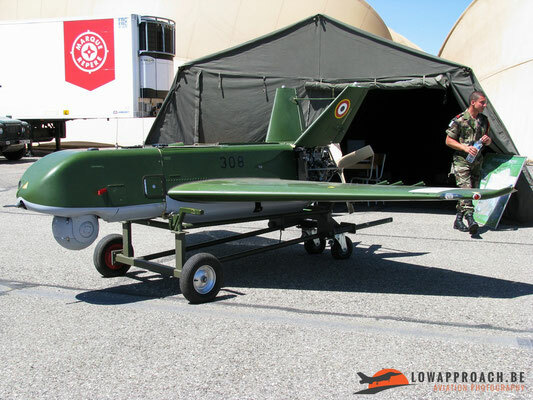 For me a special participant was the SAGEM Sperwer, this is an unmanned aerial vehicle manufactured by the French firm SAGEM. 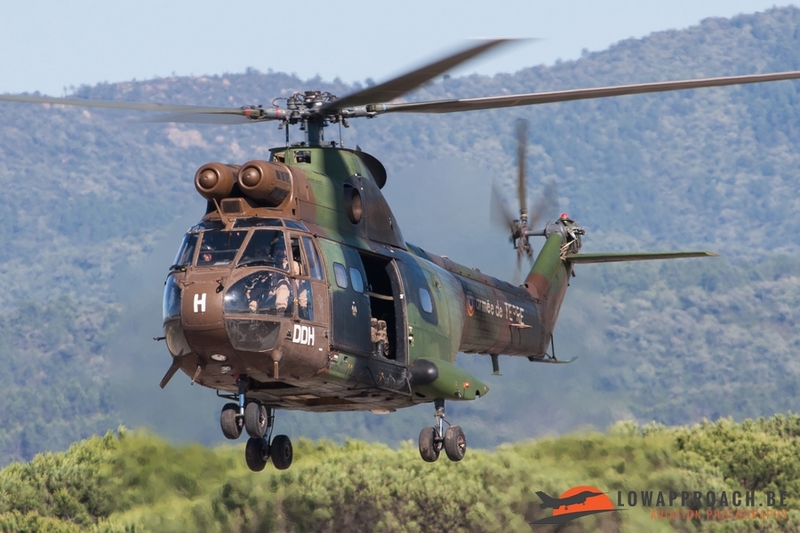 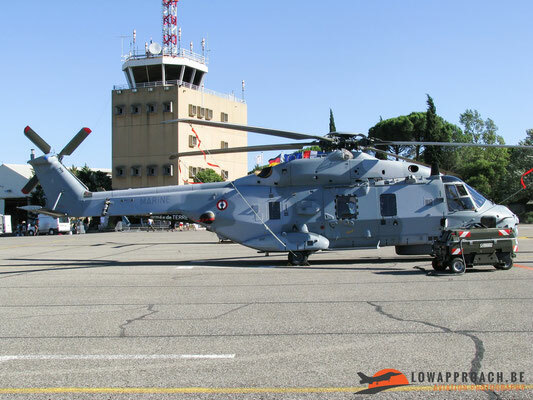 Final French participant for the static display was the French Marine with a NH90 stationed at BAN Hyères . In the static display I also found a civil registered airplane and helicopter such as the AERO L-39C Albatros (RA-3338K) and the Heli Verdon Bell 47J (F-BNPQ), for the movie lovers a little story : This helicopter played a role in the movie “Le gendarmie se Marie” from 1968. The static display was not that large so there was time enough to search a good place at the runway for watching the flying display. The first airplane I want to mention is the Fouga CM-175 Zephyr who gave a good and solid display. 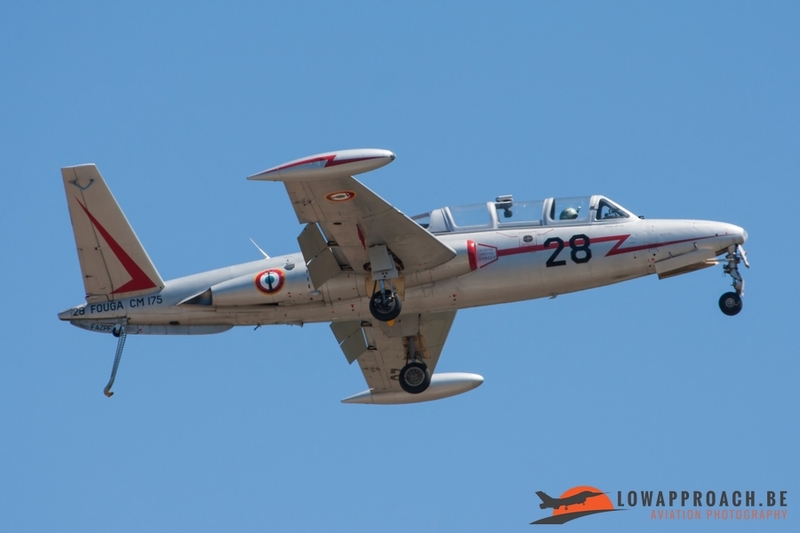 The Fouga Zéphyr was a 1950’s French two-seat carrier-capable jet trainer for the French Navy. It was developed from the land-based CM.170 Magister. 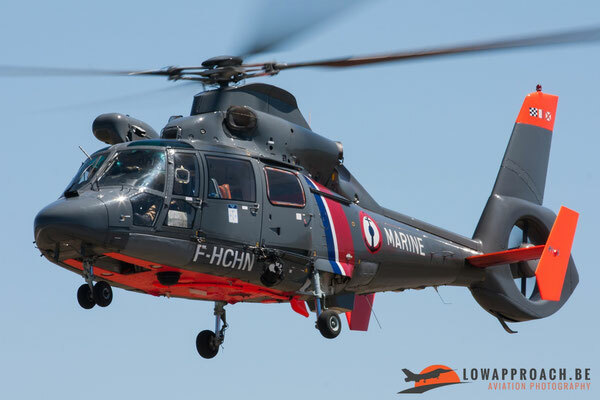 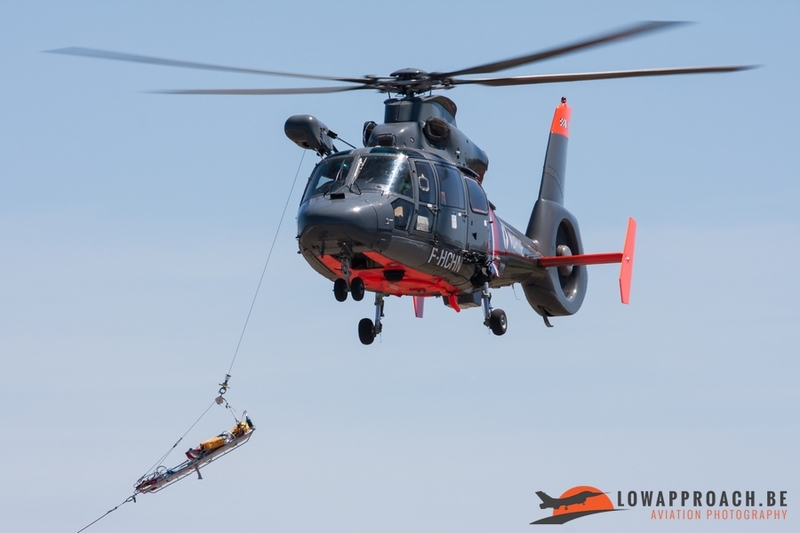 Another nice display came from the French Navy SA365 Dauphin II from nearby Hyères which carried out a SAR demonstration. 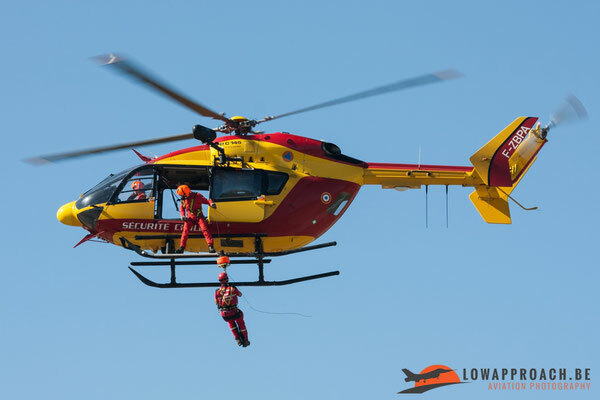 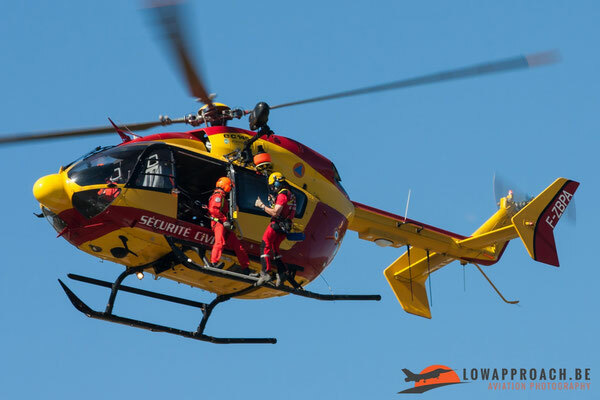 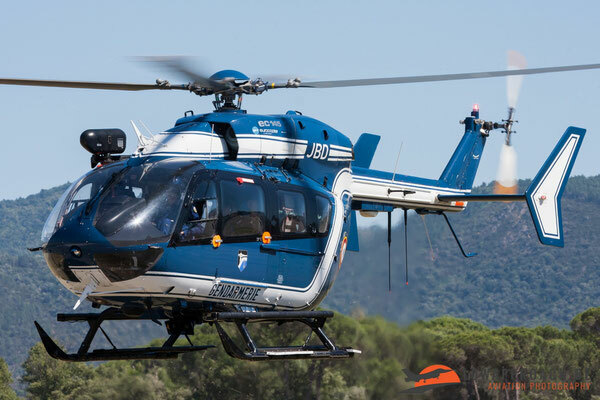 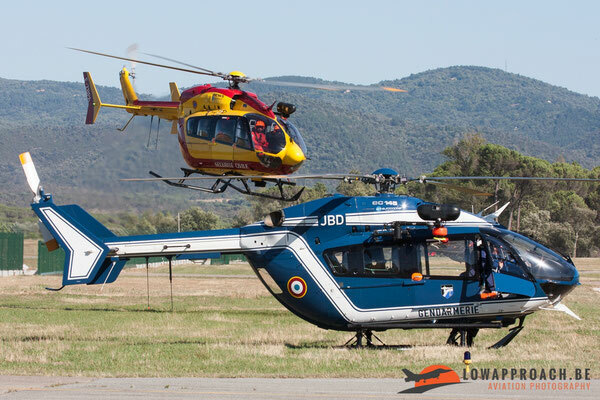 Further in the program we saw two EC145 demonstrations from the Sécurité Civile and the French Gendarmerie. 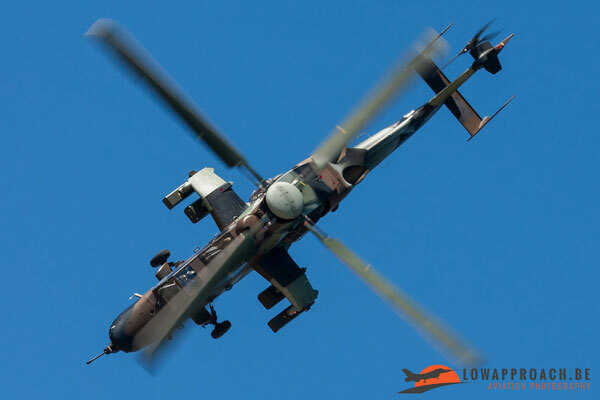 For me on this meeting there were two absolute highlights the first one was the Commando Assault/Role demonstration). The assault consisted of a single Fennec, a pair of Gazelles, two Tigres (one German and one French) and a trio of Puma helicopters. 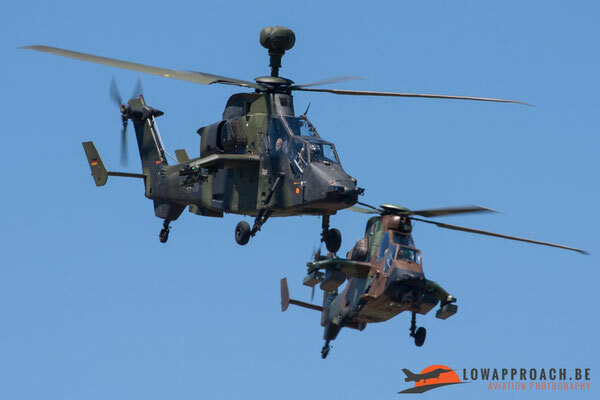 This fantastic show of force was demonstrated twice on Sunday, this demonstration was concluded with a fly-past of all the participants. 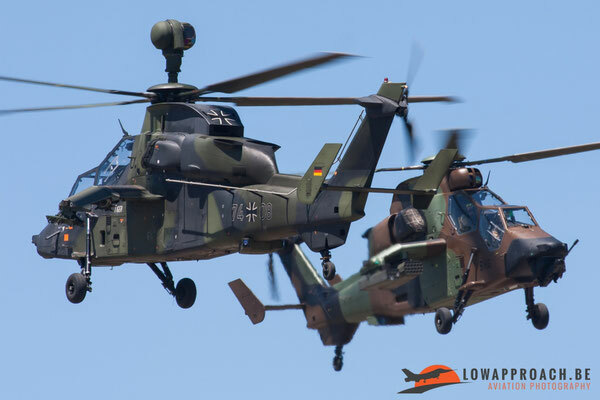 The second highlight was the dual display from the French Tigre with the German Tiger, which was also very impressive to see. 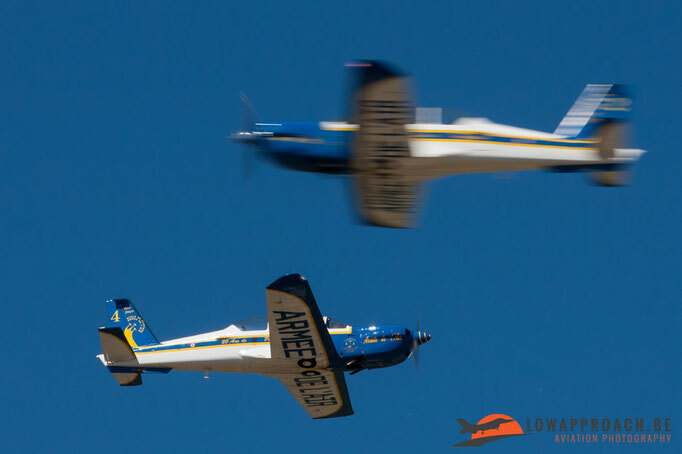 They performed a very fast and very dynamic display. 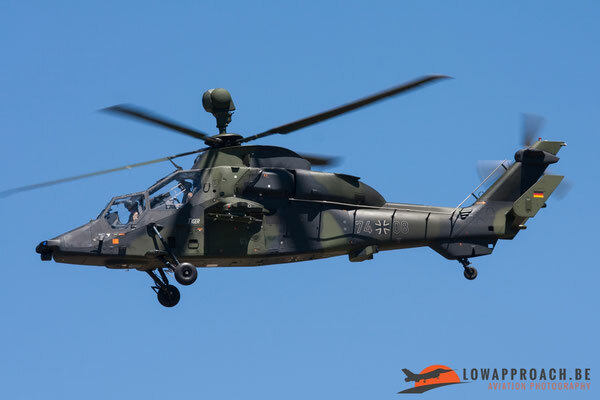 Another Helicopter demo was done by a German Army BO105. 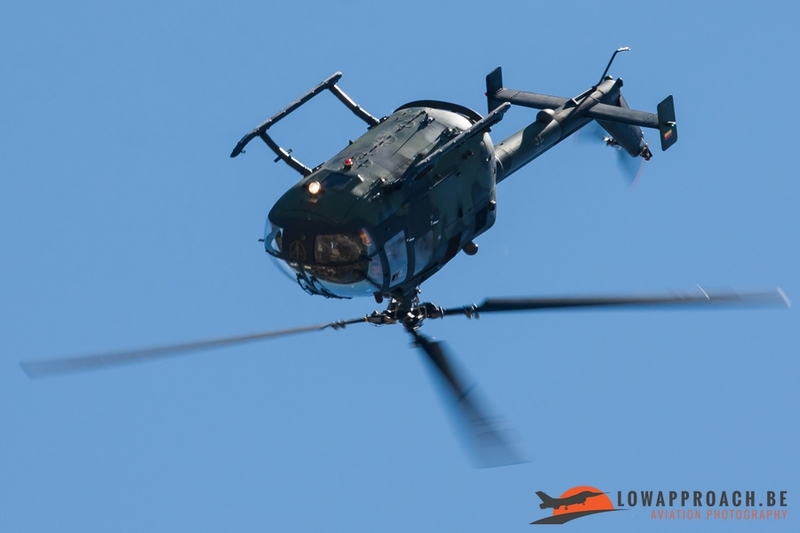 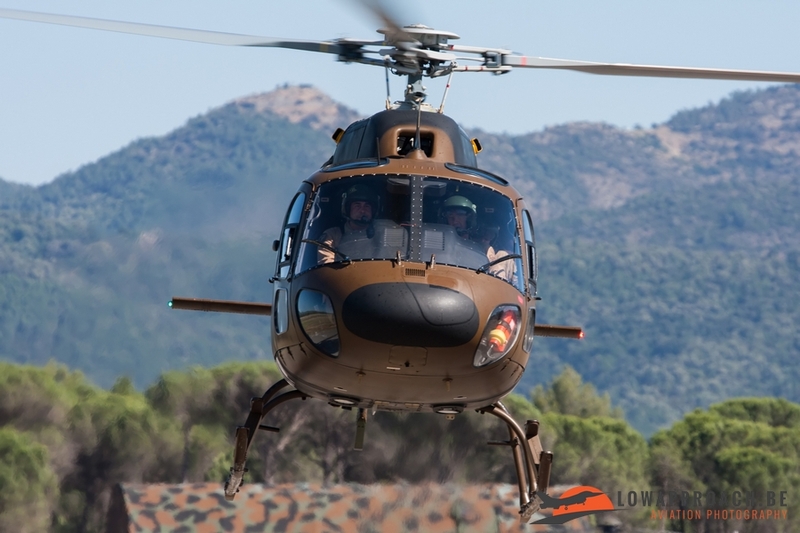 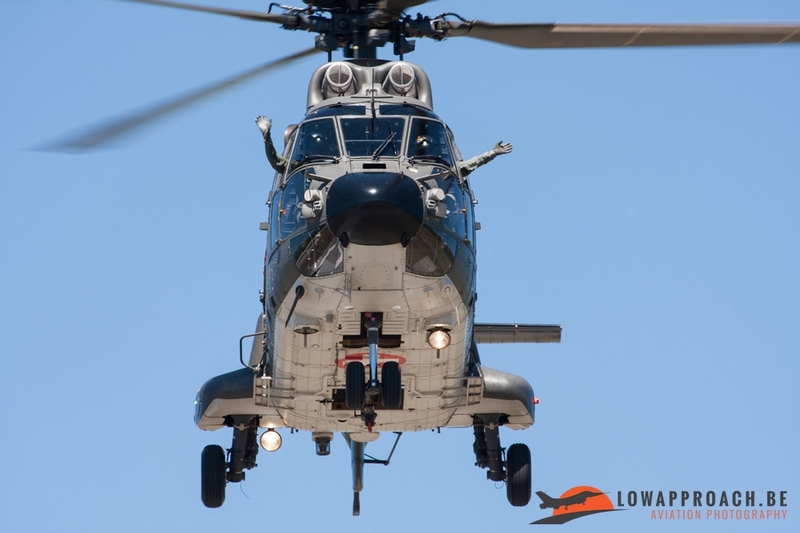 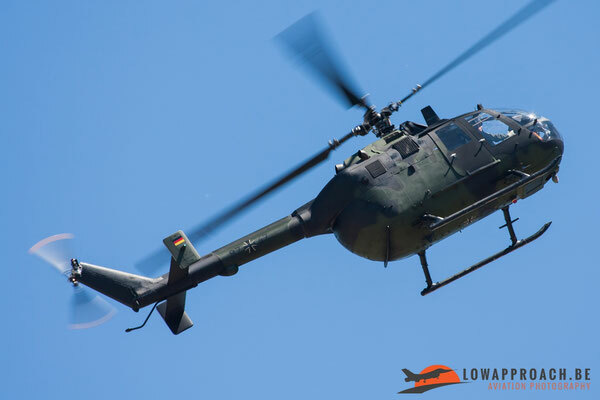 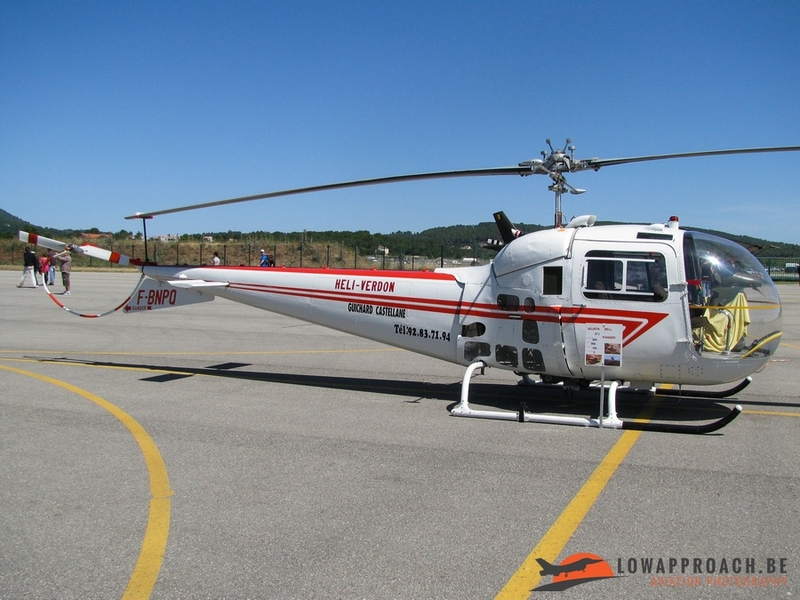 When writing this article, since the 19th of October 2016 the MBB Bo105 ‘Bölkow’ from the German Army are retired after being introduced in 1973. 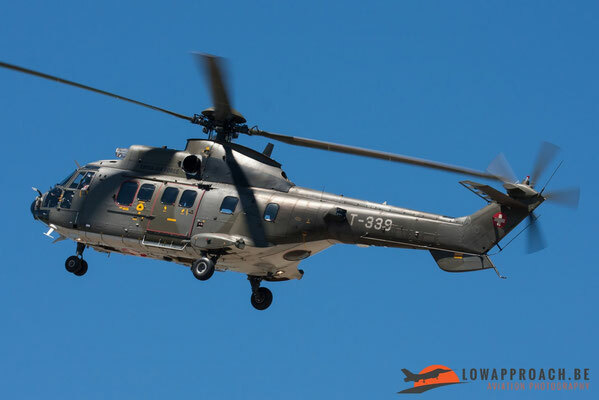 Also the Belgian Air Force A109 Agusta and a Swiss Air Force AS532 Cougar performed their display above the airfield of Le Luc. 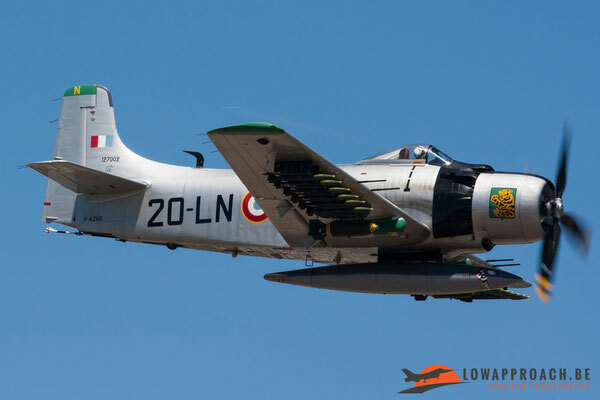 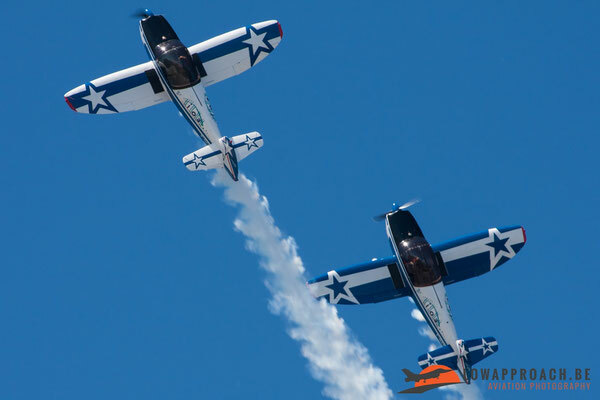 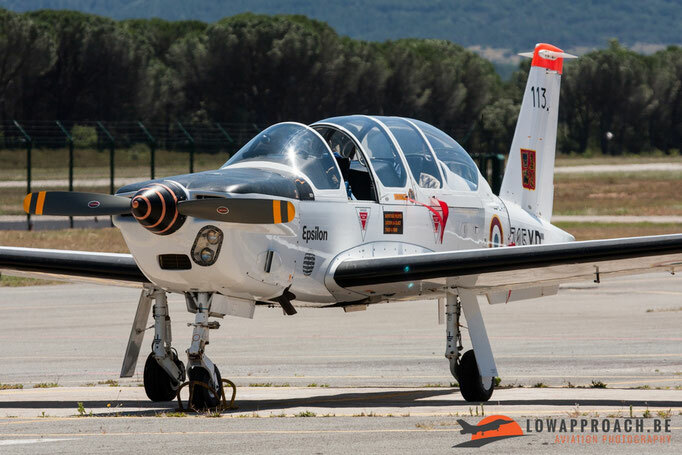 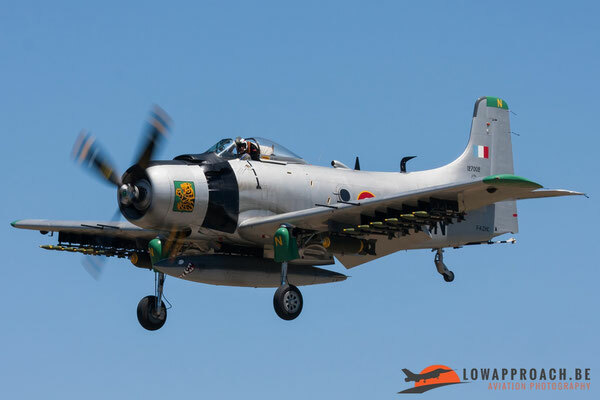 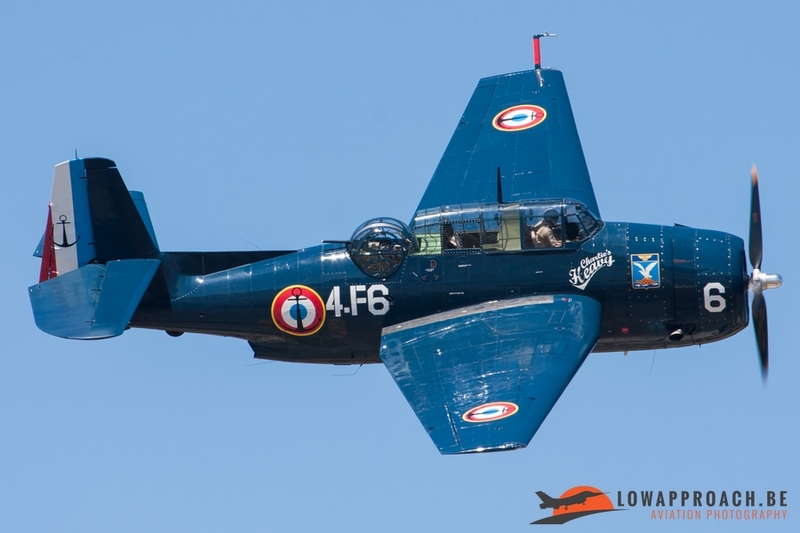 Other flying displays were done by "CAPTENS" team, 2 Mudry CAP 10 in a wonderful and elegant display, the OV-10 Bronco and the AD-4N Skyraider F-AZHK, in 1961 she was delivered to the French Air Force with serial 61, after 11 years in service in 1972 delivered to the Armée de l'Air Gabonaise (Gabon Air Force) with serial TR-LQE. 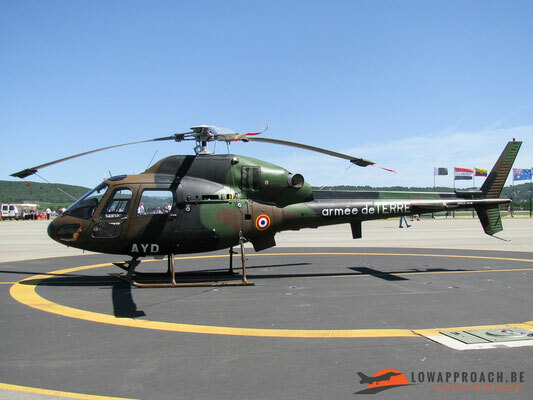 She arrived in Le Havre, France in January 1992 and was registered as F-AZHK. By now she is painted in the colours of EC 01.020 "Aures-Nementchas" with code 20-LN. 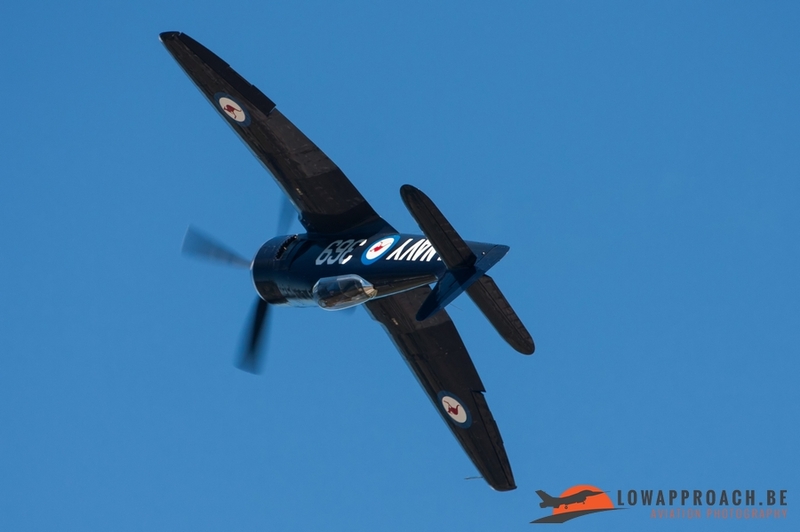 Also the display of the Sea Fury was worth to see. 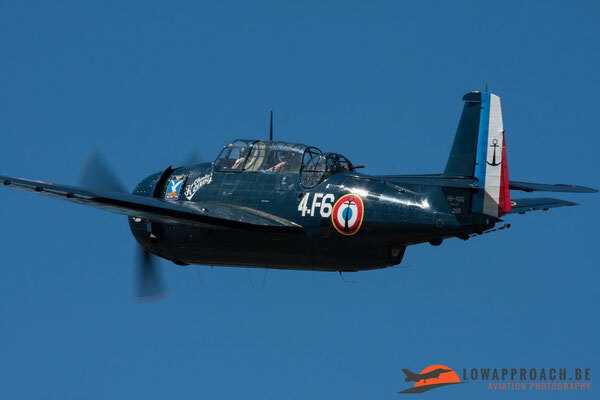 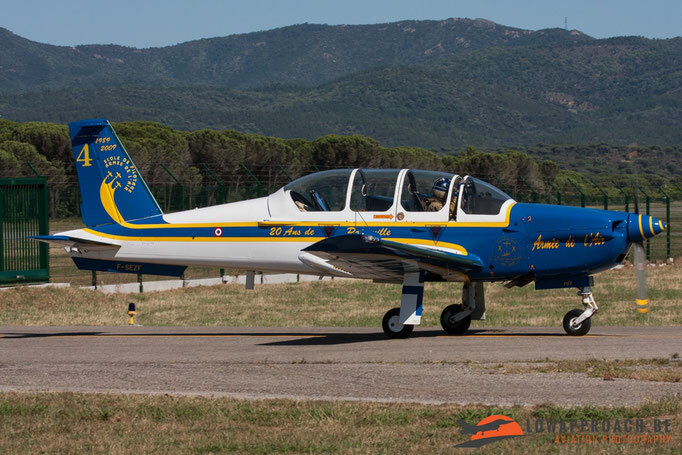 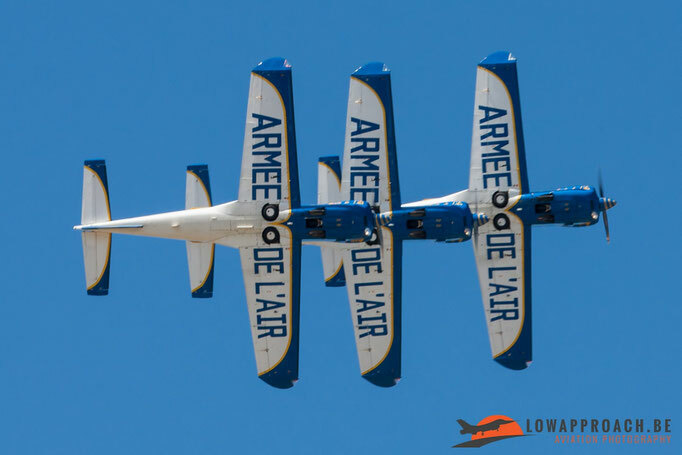 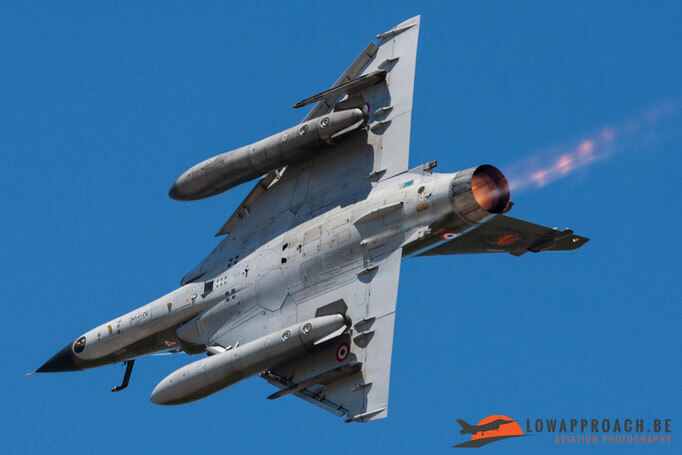 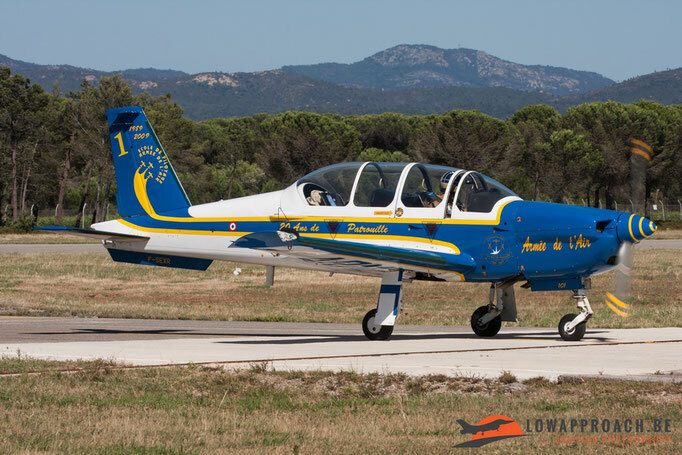 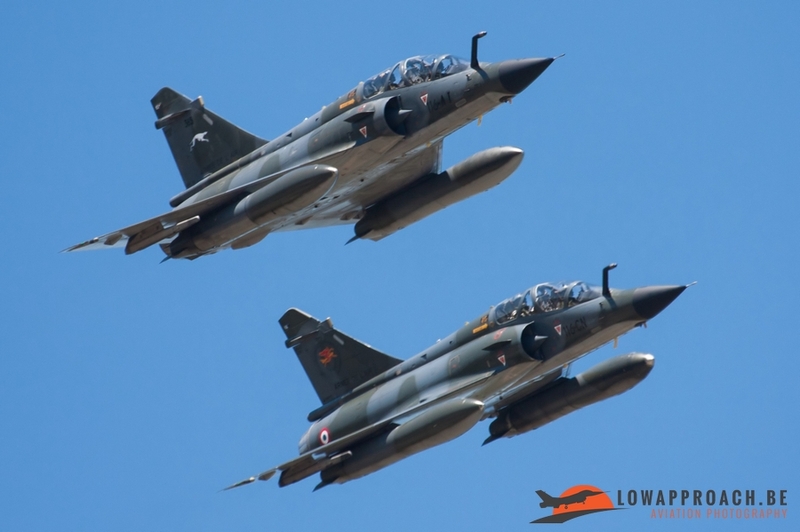 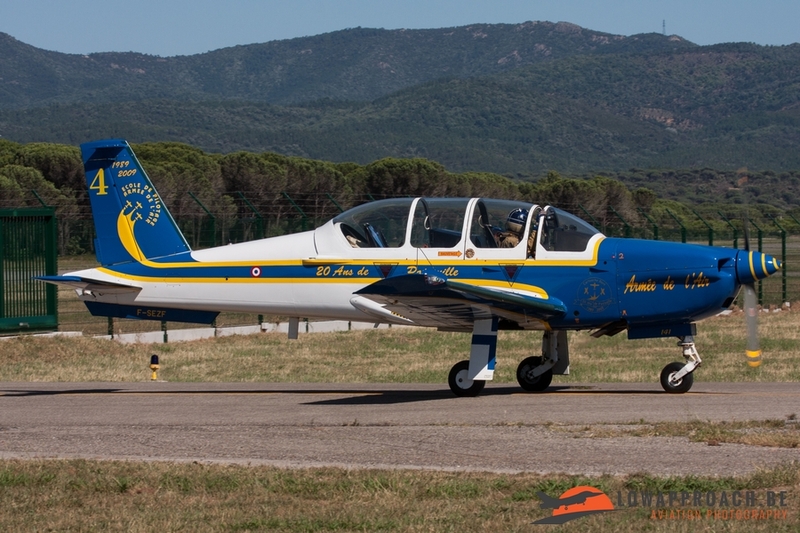 The French Air Force demo team Cartouche Doré also attended the Meeting de l’air with their three TB.30 Epsilon. These three aircrafts flown by instructors of the Air Force Flight School and stationed in Cognac Airbase. 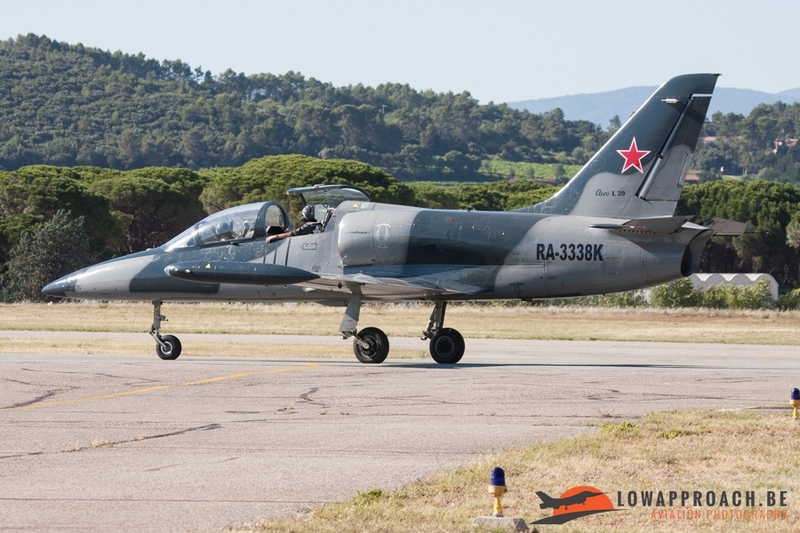 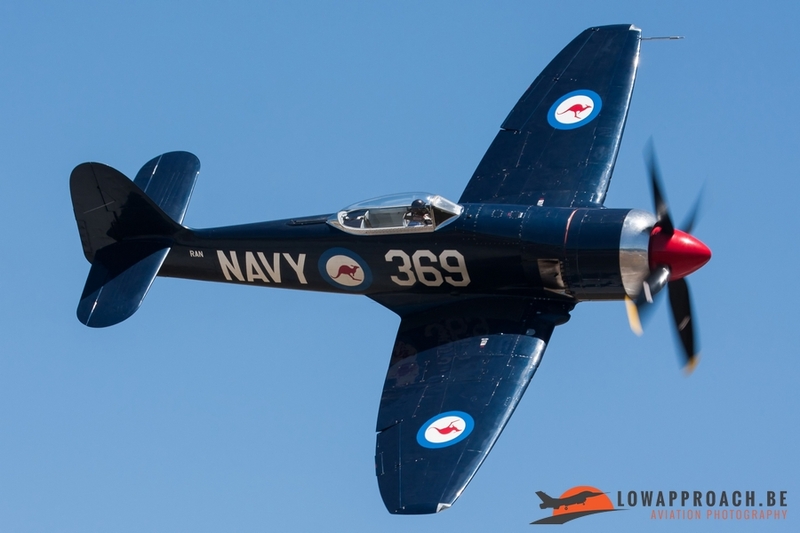 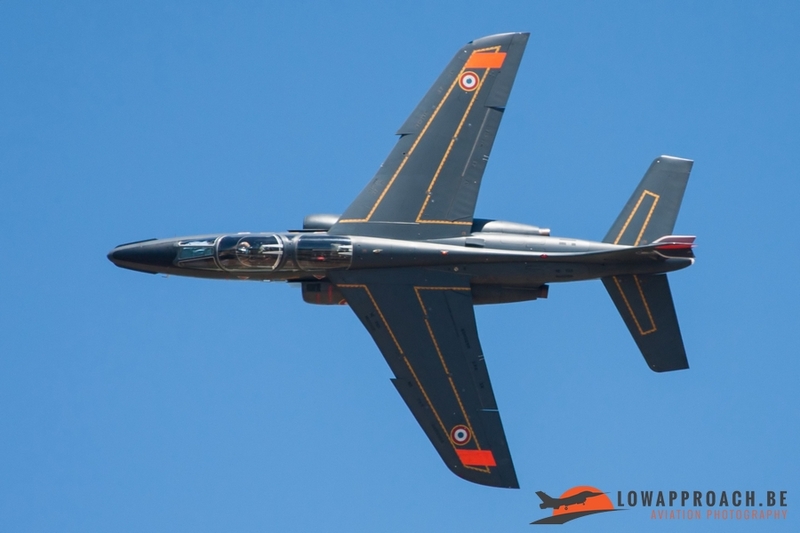 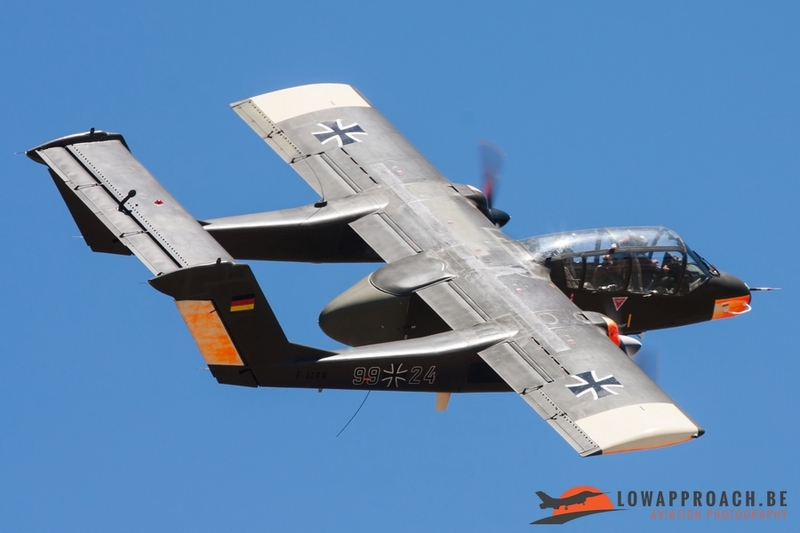 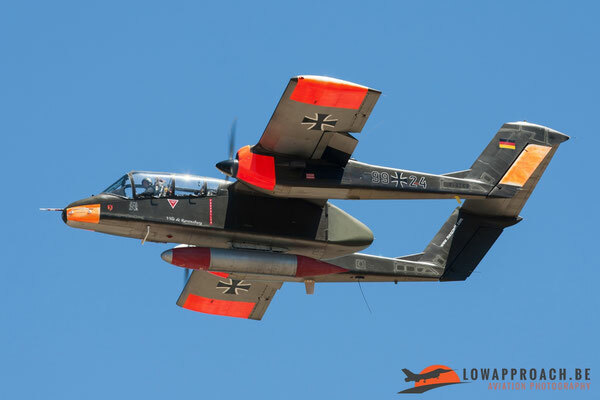 Other fixed wing displays we want to mention were the French Air Force Alpha Jet solo display and the French Navy TBM700 demo. I end this report with the two Mirage 2000Ns from Base Aerienne 116 in Luxeuil, which performed two very nice fly pasts at Le Luc which was very pleasant to watch. 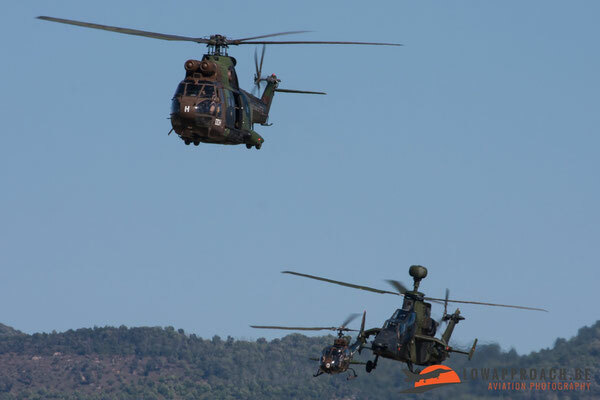 To conclude, it was a long drive to the south of France but this Meeting was worth all the kilometers. I hope to be there on one of other airshows in the future.